Recently published by Earthscan is the book “design activism / beautiful strangeness for a sustainable world”, written by our friend Alastair Fuad-Luke. It´s a great book for understanding and also activating your own perspective of design. The work we do in China is featured in the book. Design Activism provides a rigorous exploration of design activism that will re-vitalize the design debate and provide a solid platform for students, teachers, design professionals and other disciplines interested in transformative (design) activism. 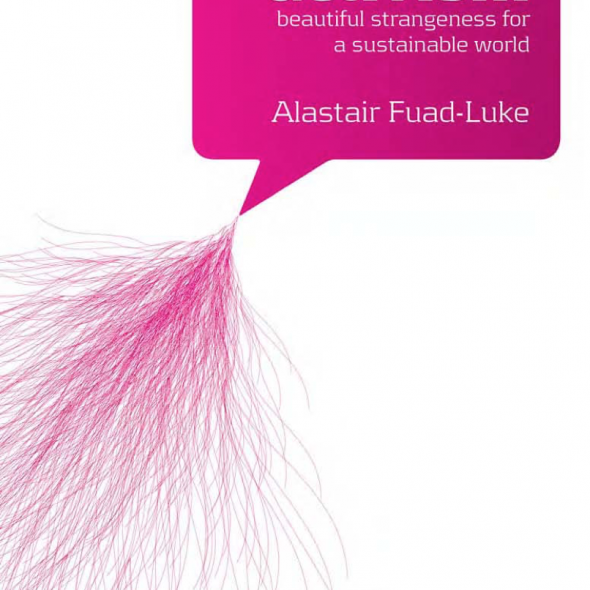 About the author: Alastair Fuad-Luke is a sustainable design consultant, facilitator, lecturer, & writer.